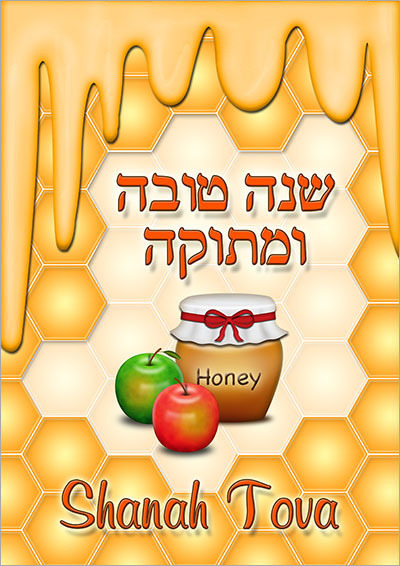 Free printable Shanah Tova cards. 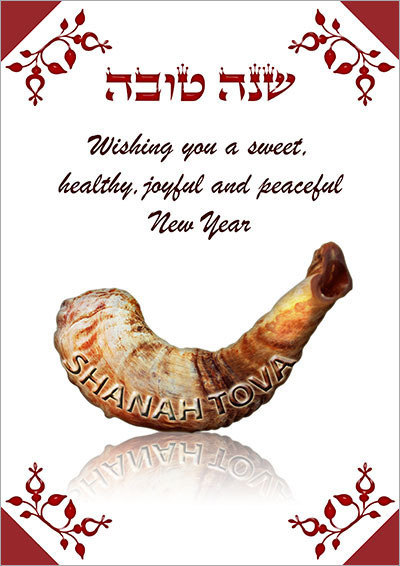 The Jewish New Year is almost here. 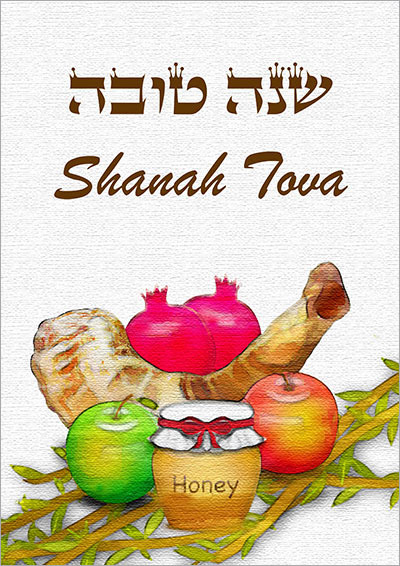 I made some Shanah Tova cards for you to print and send to your family, friends and co-workers. 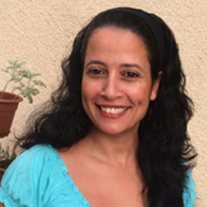 Enjoy your print and let me know how it turned out. 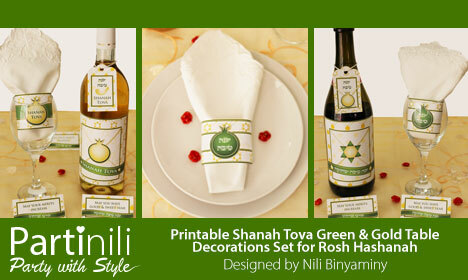 Bottle Labels, Napkin Rings, Bottle/Gift Tags, Shanah Tova Tents. There are 2 Sets: Red&Gold, Green&Gold. 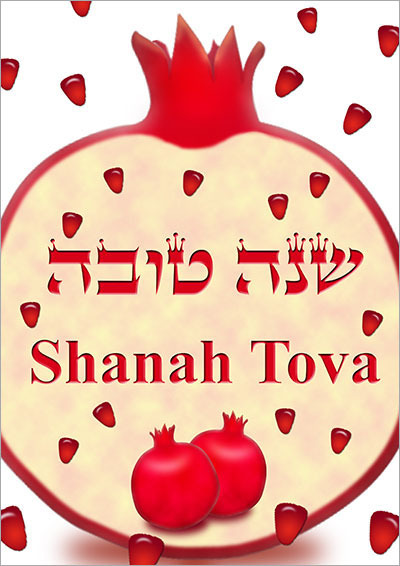 Click the photos below for more information. 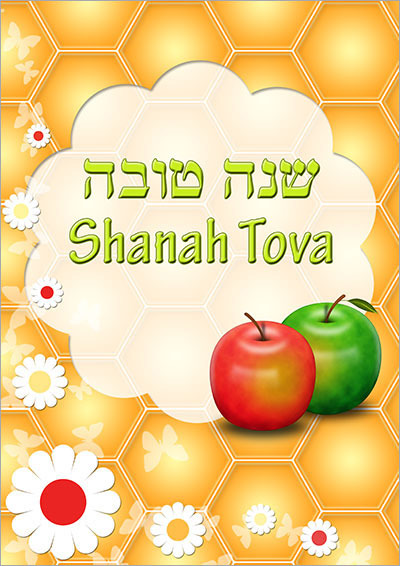 Shanah Tova To You All!!! FREE Printable calendars!! Beautiful, colorful blank monthly calendars. 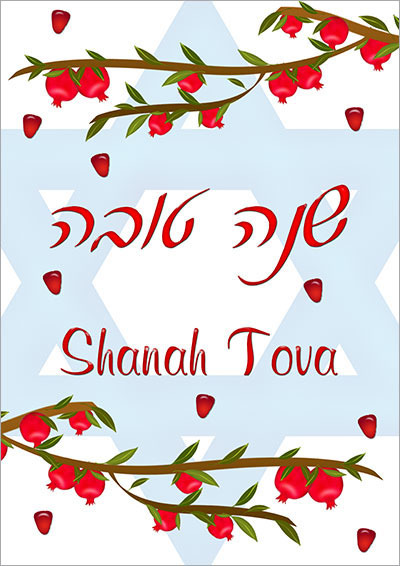 Choose your calendar download it and print at home. 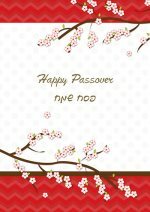 Free printable Passover cards. 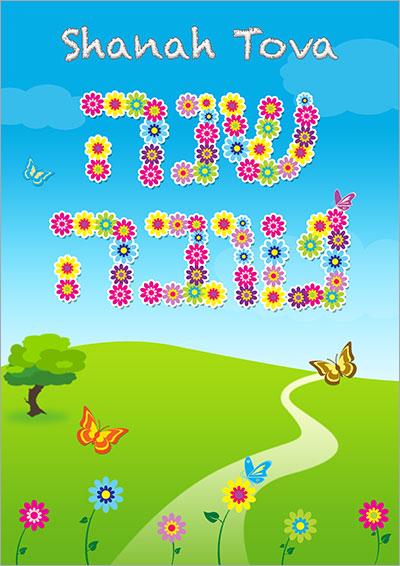 A nice collection of Passover greeting cards, choose your favorite, print it and send to your family and loved ones. Happy printing. 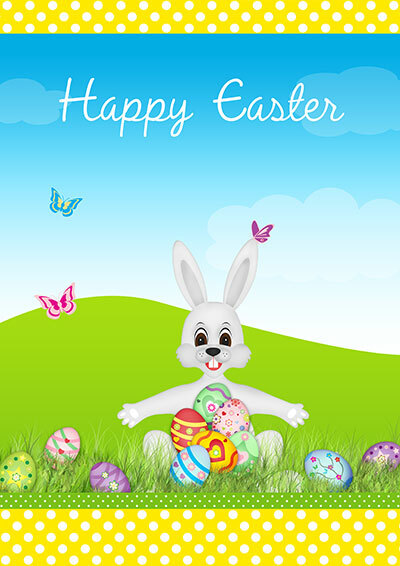 Free printable easter cards, Easter gift tags, Egg Hunt Invitations, Easter envelopes! 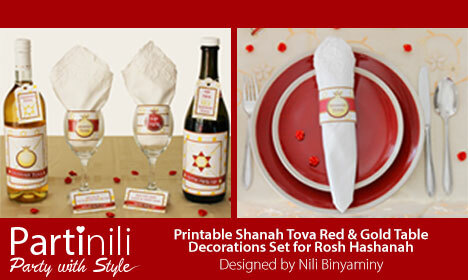 Just choose your favorite design, download and print it... Happy printing. 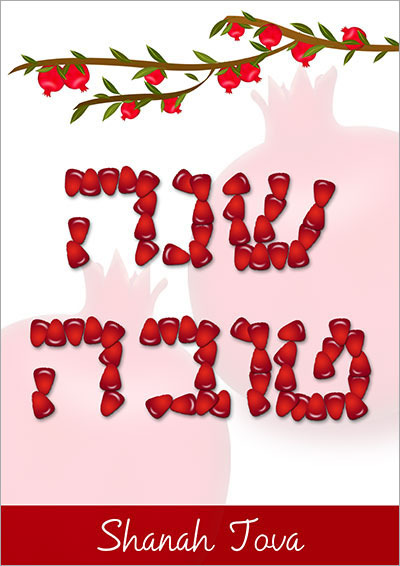 My-Free-Printable-Cards.com Designed by Nili Binyaminy.